MSN published a feature this week on the ‘Best Milkshake in Every State in America,’ and A.C. Petersen Farms received Connecticut’s honor. 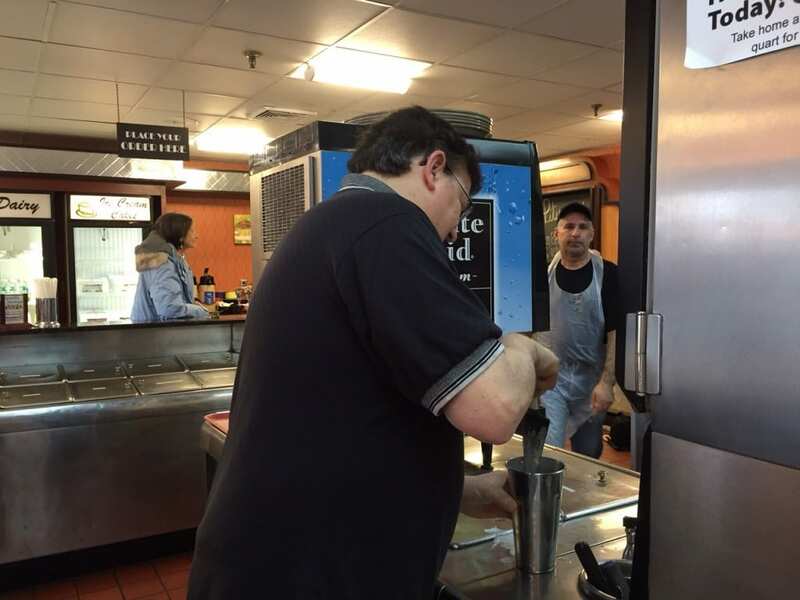 These days there are polls for everything, and the science behind them is often dubious at best, but when a West Hartford ice cream parlor is named as having the best milkshake in the state, it’s definitely worth checking out. 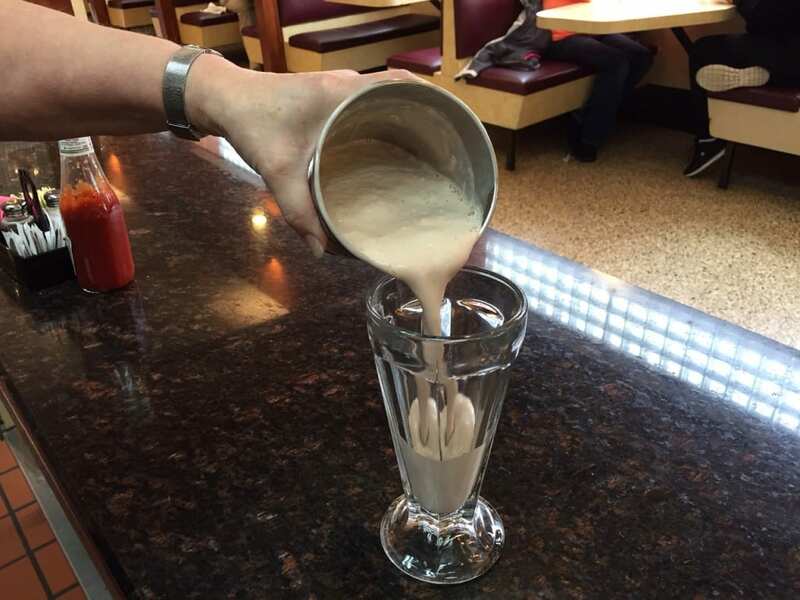 Catherine Denton, owner of West Hartford’s A.C. Petersen Farms, learned this week that her restaurant had been identified as having the best milkshake in the state according to an article on MSN. She didn’t know that AC Petersens was under consideration, and didn’t even know about the honor until she started hearing about it from friends. The milkshakes at A.C. Petersen Farms are made according to the same recipe that has been used since the restaurant opened in 1939, Denton said. “It’s all made with real ingredients. 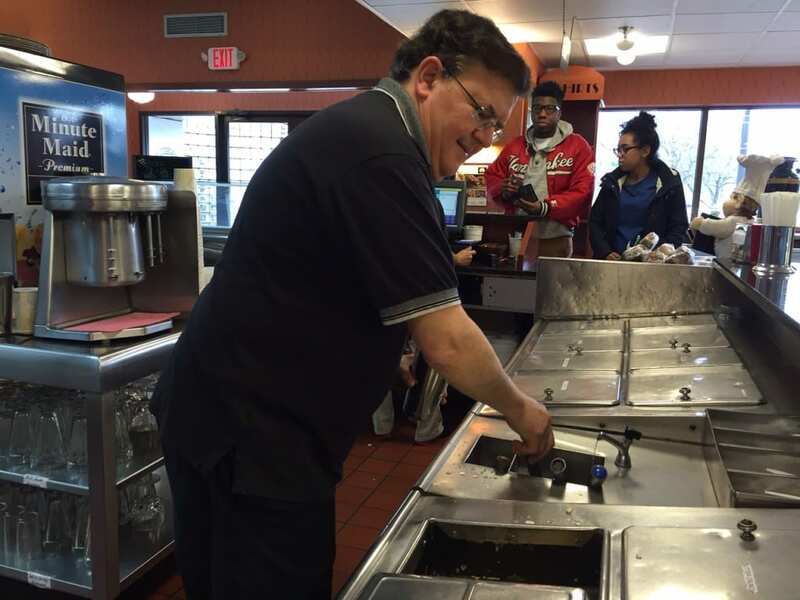 Our ice cream, Guida’s 2 percent milk, our own syrup,” said Denton. 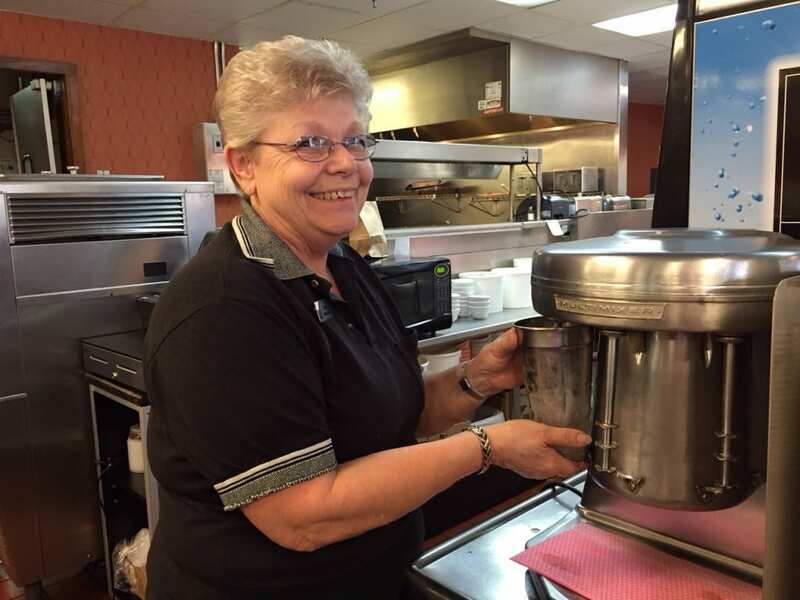 The milkshakes are mixed in a old-fashioned Hamilton Beach “spindle” machine, she said. No ice is used in the process. 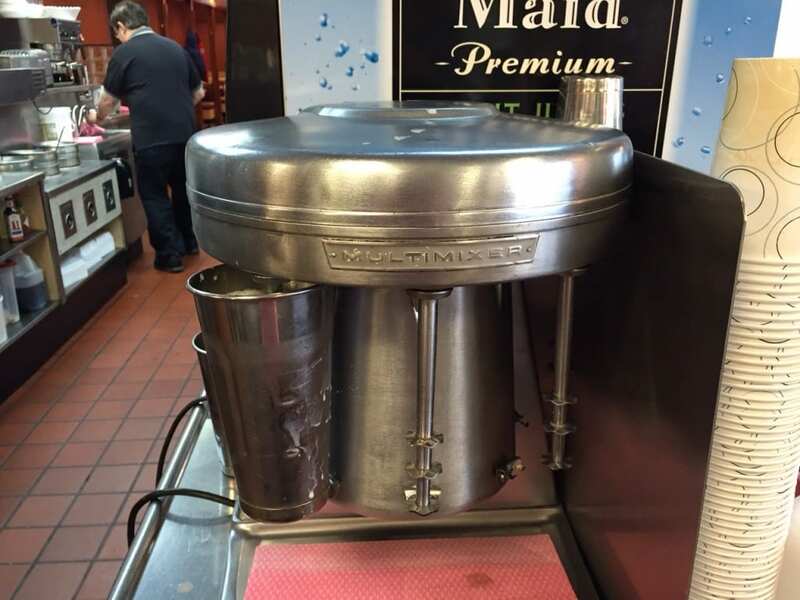 The milkshakes are served in an old-fashioned soda glass, with the leftover that doesn’t fit in the glass also given to the customer in the stainless steel mixing cup that keeps it good and cold. Unlike many ice cream parlors, A.C. Petersens will make a milkshake using any ice cream flavor – there are 40 of them – a customer desires, and although vanilla is the most popular. There are also several syrup flavors from which to choose. Malt can be added as well. “I do think we’re known for our milkshakes,” Denton said. Denton purchased the A.C. Petersen Farms business in 2002, and it was originally owned by the Petersen family. Milkshakes were a major part of what she thought made the business special. “I grew up with my mother having a milkshake from A.C. Petersen every evening. Chocolate milkshake with coffee ice cream. We fondly call it in my extended family the ‘mum special,'” Denton said. “We all order it that way when we have a milkshake. That was back in the day when they had the orange paper cups. My father would drop me off and I’d run in and get it. It was a big part of my decision to take over A.C. Petersen. It was part of my childhood,” said Denton. All of the employees follow the same recipe, but Denton said that for years one was known for making it the best. “There was a guy named Pete who had been here since 1960. People used to wait for him because he made it the best,” she said. Pete passed away about five years ago, Denton said. The chocolate chip shake, which was the one mentioned by MSN, is made with chocolate chip ice cream and milk, and a choice of either vanilla or chocolate syrup. The taste-tested milkshake Thursday was a black and white: vanilla ice cream, milk, and chocolate syrup. 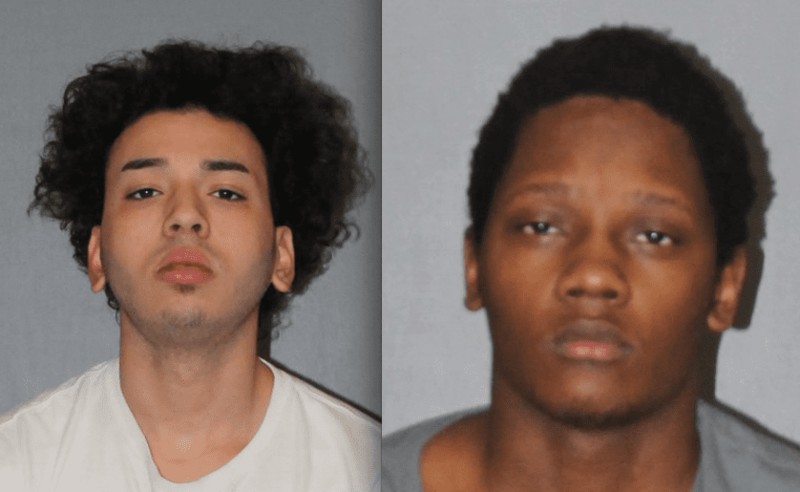 The verdict – corroborated by this writer and her 17-year-old son – was that it was “fabulous”! 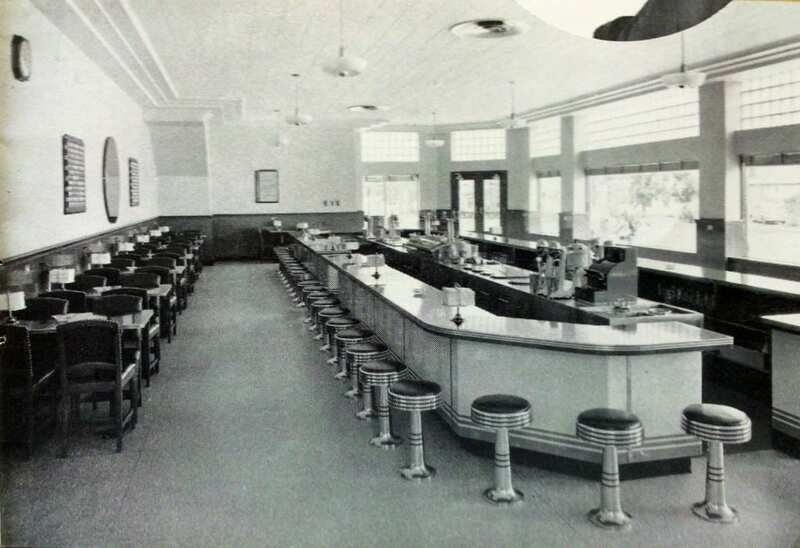 Denton said that milkshakes are available for takeout (although that eliminates the experience of refilling the glass from the stainless steel cup), and at A.C. Petersen’s Drive-In (the former Hallmark Ice Cream) in Old Lyme. 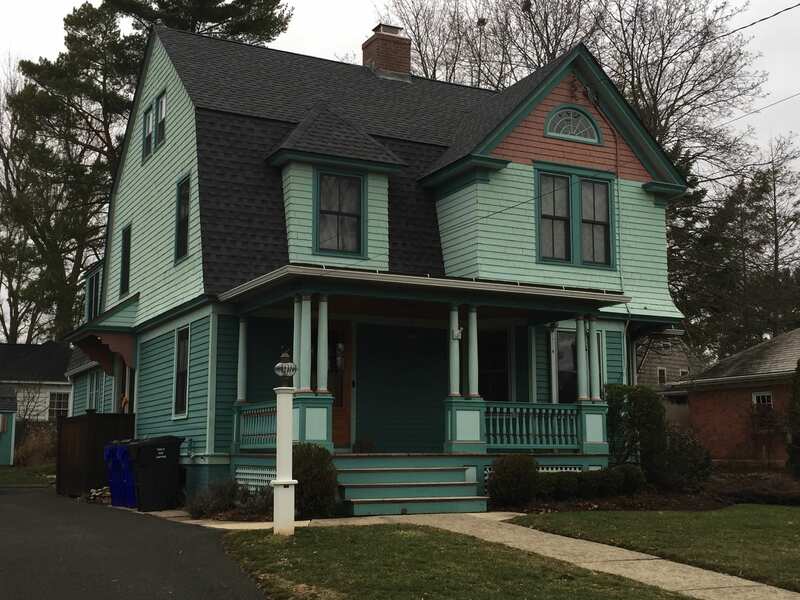 The Old Lyme location is seasonal, and will reopen in May, Denton said. 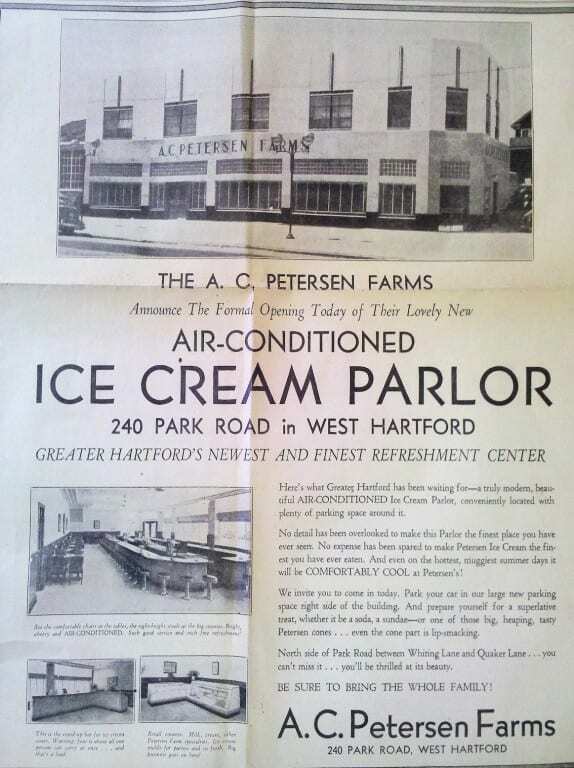 A.C. Petersen Farms is located at 240 Park Rd., West Hartford, CT. Click here for their website. To see the entire list of the country’s top milkshakes according to MSN, click here.